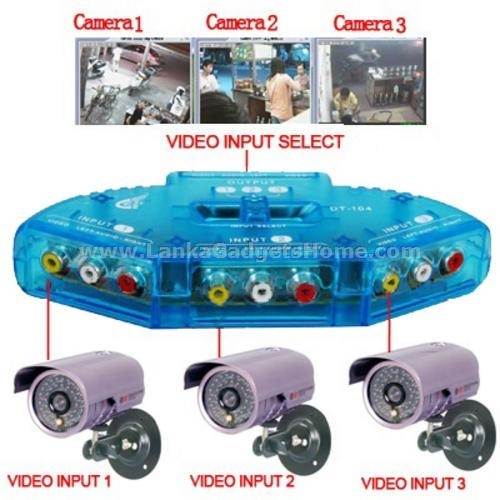 The Video Devices to 1 TV AV Multi Box 3 In 1 Out Selector easily connect up to 3 video devices to 1 television. 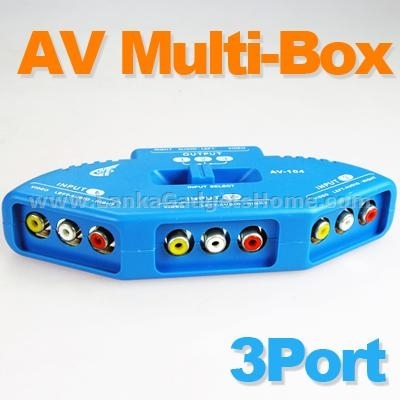 3 Port AV Selector enables your TV set to hook up other video devices. 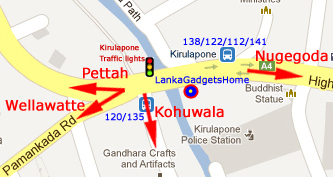 Design of no power connection, quick installation and convenient application. 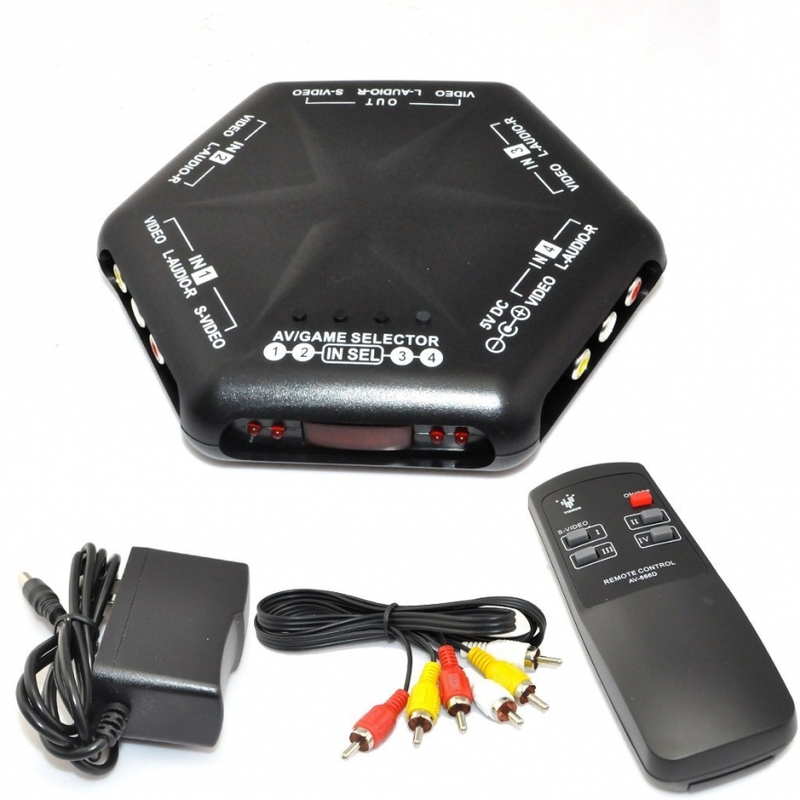 Just connect three devices and switch the video sources easily. 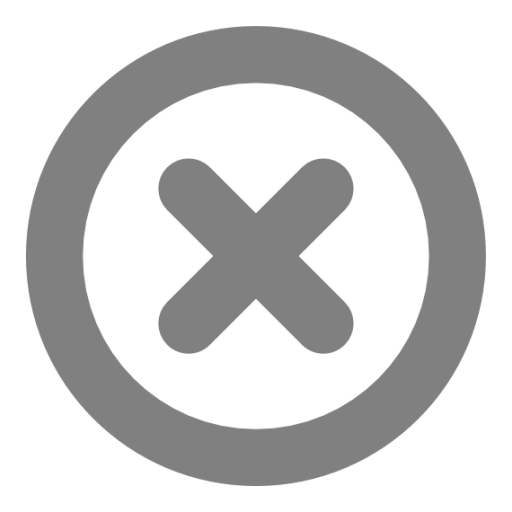 Select input signal for your TV while multiple AV devices are connected at same time. 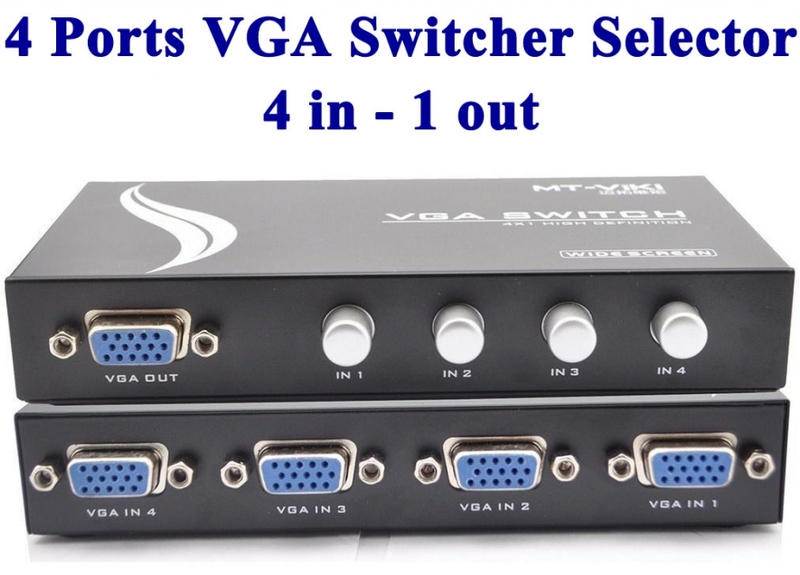 3 Input Channels include Stereo Audio,Composite Video. 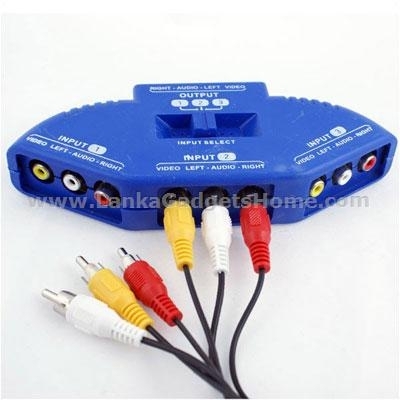 Applicable to PS2,xBox, PSI, DVD player, DV,satellite receiver,and others with audio / video outputs . 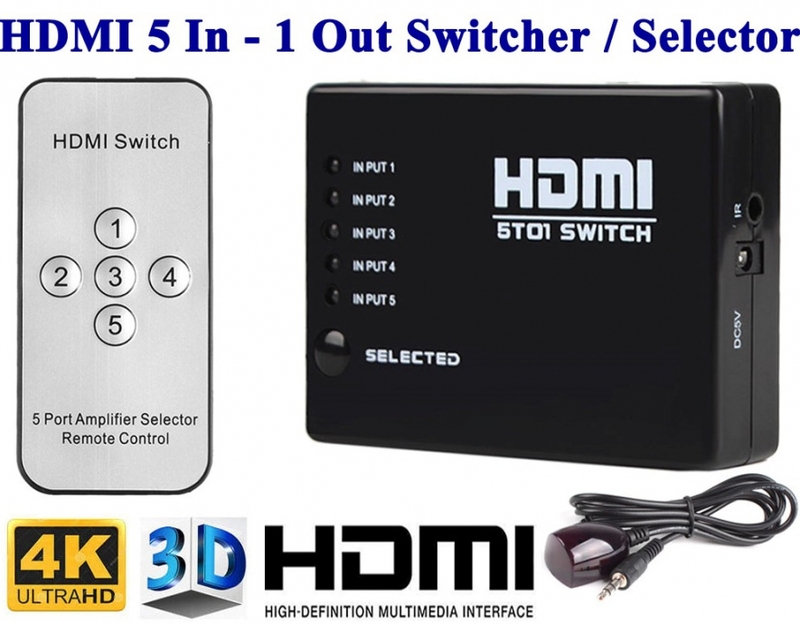 Convenient switch designed on the top of the Multi AV Selector. 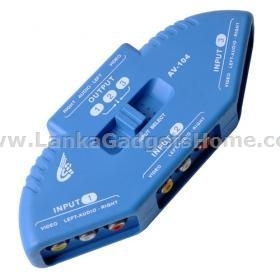 Do not need to remove your TV input signal when you want to switch electronic devices.